A team of scientists at the Boston Children’s Hospital have invented what is being considered one of the greatest medical breakthroughs in recent years. They have designed a micro particle that can be injected into a person’s bloodstream that can quickly oxygenate their blood. This will even work if the ability to breathe has been restricted, or even cut off entirely. Dr. John Kheir, who first began the study, works in the Boston Children’s Hospital Department of Cardiology. He found inspiration for the drug in 2006, when he was treating a girl in the ICU who had a sever case of pneumonia. At the time, the girl didn’t have a breathing tube, when at the time she suffered from a pulmonary hemorrhage. This means her lungs had begin to fill up with blood, and she finally went into cardiac arrest. 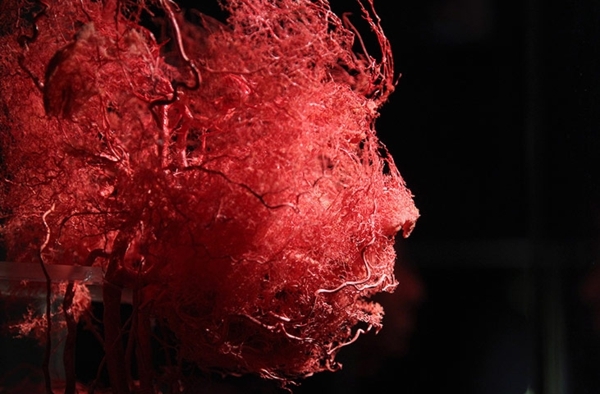 It took doctors about 25 minutes to remove enough blood from her lungs to allow her to breath. Though, the girl’s brain was severely injured due to being deprived of oxygen for that long and she eventually died. 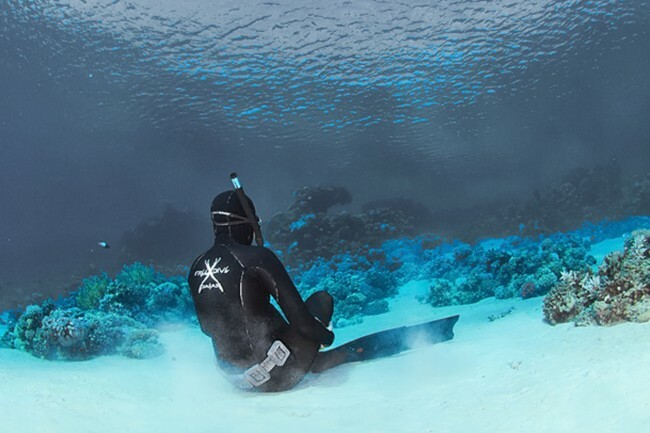 While the possibility of saving lives is fantastic, we are also excited about the endless spearfishing/freediving prospects!